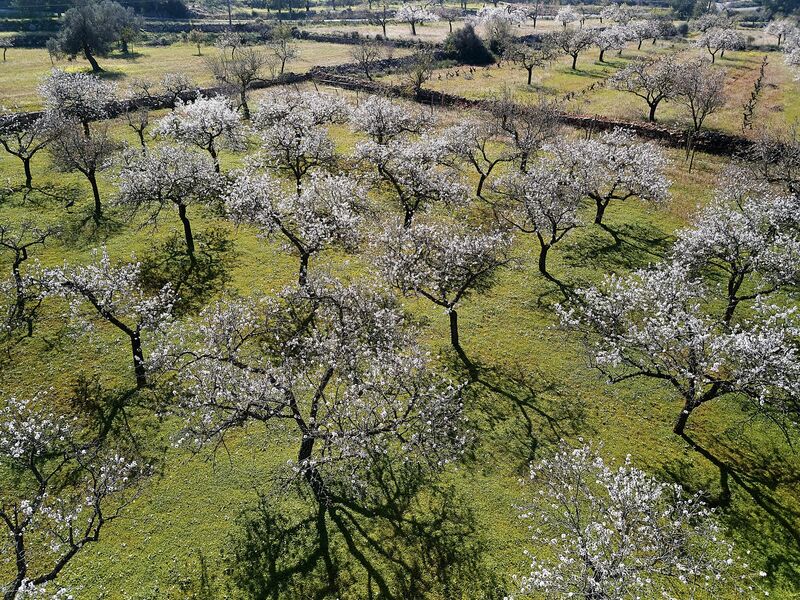 Between 2010 and 2015, around 30% of Ibiza’s almond groves were lost. And of the 332 hectares that remain on the island, most are neglected and reaching the end of their lifecycle (around 70 years). To help recover almond groves, we are supporting a pilot project by the Association of Organic Producers of Ibiza and Formentera (Associació de Productors d’Agricultura Ecològica d’Eivissa i Formentera – APAEEF). Around 500 almond trees have been planted at Cas Secorrat, an organic farm in Buscastell. As part of the project, tree health, soil fertility, carbon storage, water and biodiversity indicators will be monitored. Support will also be provided to farmers for an almond recuperation project in Santa Agnes de Corona, coordinated by the Council of Ibiza. We have committed €50,000 in funding for the project between 2018 and 2022. Information gained from this project and other initiatives on the island will be shared with local farmers and council technicians to encourage its replication. In Ibiza, almond groves – often surrounded by stone walls or planted on terraced hillsides – perform an important environmental role. They prevent soil erosion and water run-off, provide food and shelter for wildlife and act as a carbon sink. The project aims to promote the recovery of almond groves and the traditional landscapes of Ibiza. To promote the replanting and cultivation of almond trees in Ibiza, we partnered with the Sant Antoni Cooperative (Cooperativa Agricola Sant Antoni) and provided a grant of €23,510 to co-finance the purchase an almond cracking machine in 2015. This machine enables farmers to de-shell almonds on the island and receive a higher price for their crops.